Total hip and knee replacement surgery generally takes two to three hours to complete and involves replacing the affected joint with an artificial implant made from metal or plastic. After surgery, patients stay on the orthopedic unit, where they begin their recovery and rehabilitation. The staff will help you develop and maintain a positive outlook throughout the rehabilitation process. Your energy will be focused on maximizing mobility. 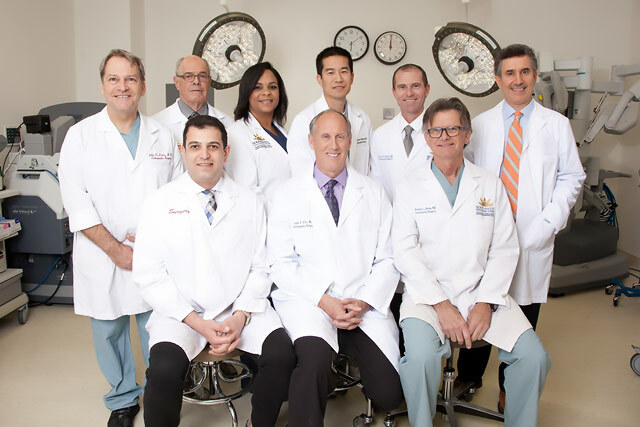 The Inland Valley Total Joint Center is designed to make the patient's surgical and therapy experience as easy, pleasant and productive as possible. The facilities are laid out so patients can walk short distances several times a day, promoting activity and reducing the amount of time spent in bed. Provided on-site, rehabilitation places a greater emphasis on functionality and post-hospital care. We also encourage your loved ones to participate in the recovery process. 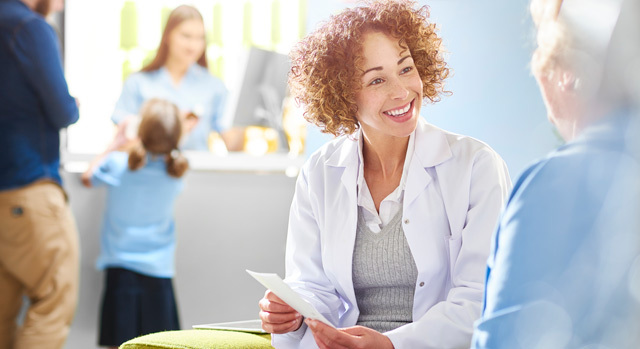 This provides our patients with an encouraging and uplifting experience while making their journey to recovery as quick and pleasant as possible. Patients can receive physical therapy while at the hospital. There is a dedicated physical therapy room located within the Total Joint Center. Surgeons may recommend that patients continue physical therapy at home. Pete and Ann have always been active, so when Pete hurt his knee while skiing in Switzerland, quality care was important to them. After traveling back home, Pete met with John Elis, MD, at Inland Valley Medical Center, and was told he had fractured his tibia. Together they decided that a full knee replacement was the best solution so that Pete could get back on his feet. Today he has plans to continue his active lifestyle with his wife, and even has reservations to return to the slopes in Switzerland. Call 1-800-879-1020 to schedule an appointment. Physical therapy can help you regain function and return to an active lifestyle.